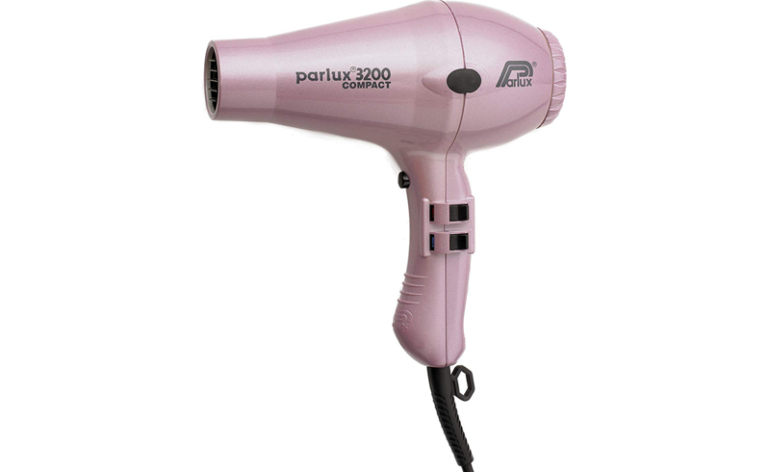 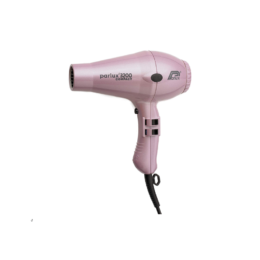 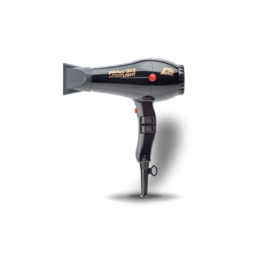 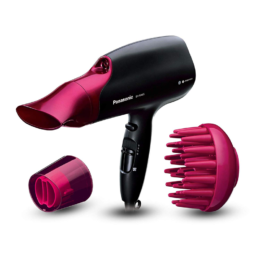 Many of the best hair dryers in the UK are mid budget ie £50-£100. 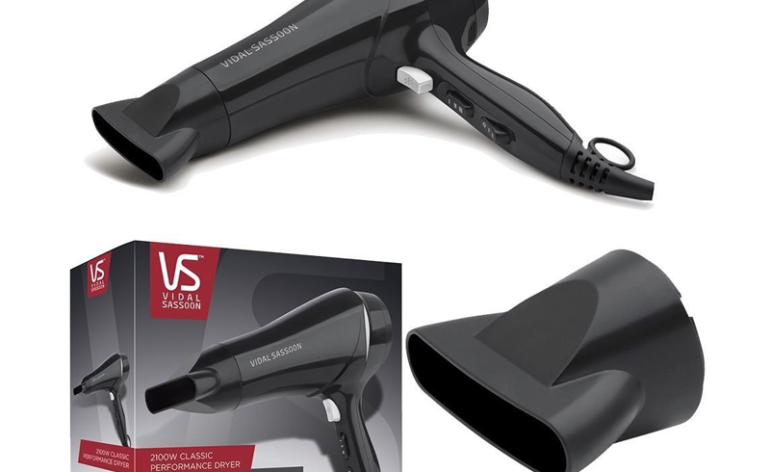 A good, solid, sensible product but might be better suited to professional use rather than home use. 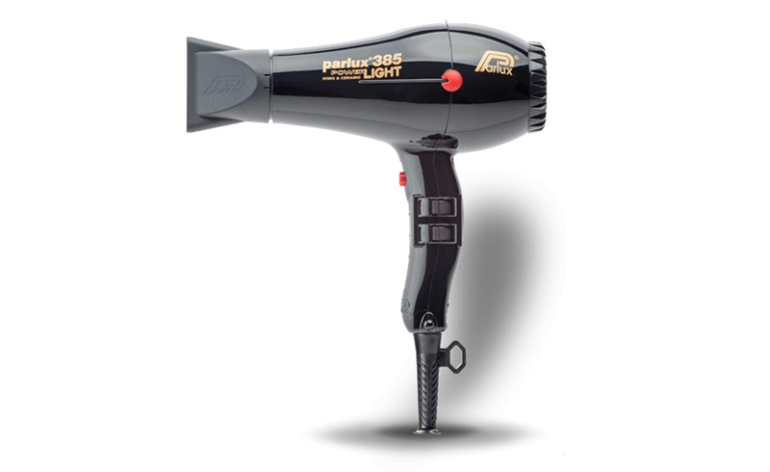 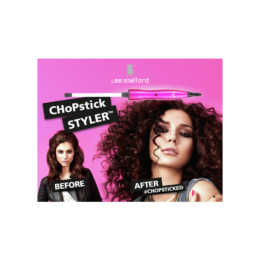 I've seen it reviewed by a hairdresser as 'The King of Hair Dryers'!